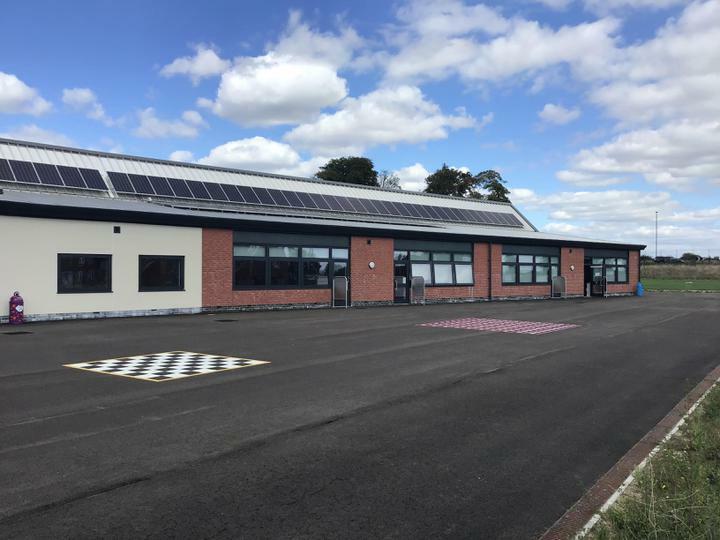 With the application window for school places wide open, the staff at St. Peter’s would like to invite prospective parents of children entering Reception Class in September 2019 to either one of two open evenings, which will take place in our school hall at 6pm on each of the above dates. 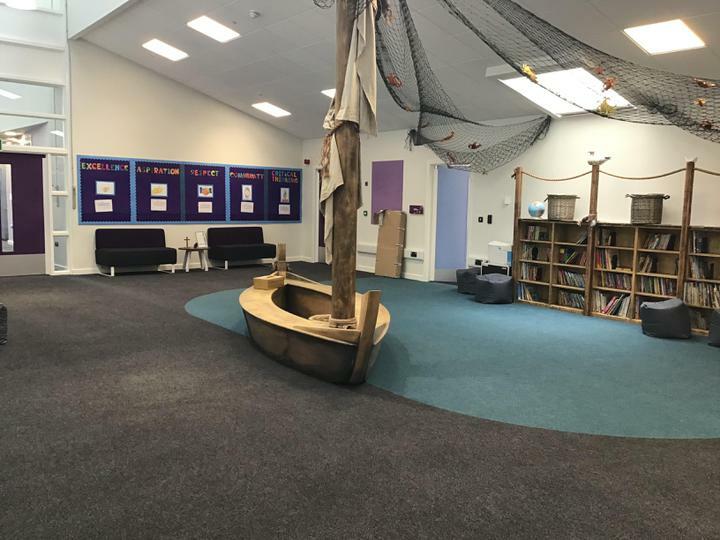 Miss Murphy (our EYFS teacher) and I will spend time talking about the Early Years curriculum at St. Peter’s, logistics of school life, our expectations for home learning and, most importantly, how we ensure a smooth transition for your child into life at primary school. There will also be an opportunity to visit the Early Years Classroom; take a tour of our school and ask questions. For those of you driving to the event, please be aware that our nursery will be in operation until 6pm. We invite you to park in any available space between the main gate and the disabled parking spots but all other spaces should be reserved for parents picking up from nursery. 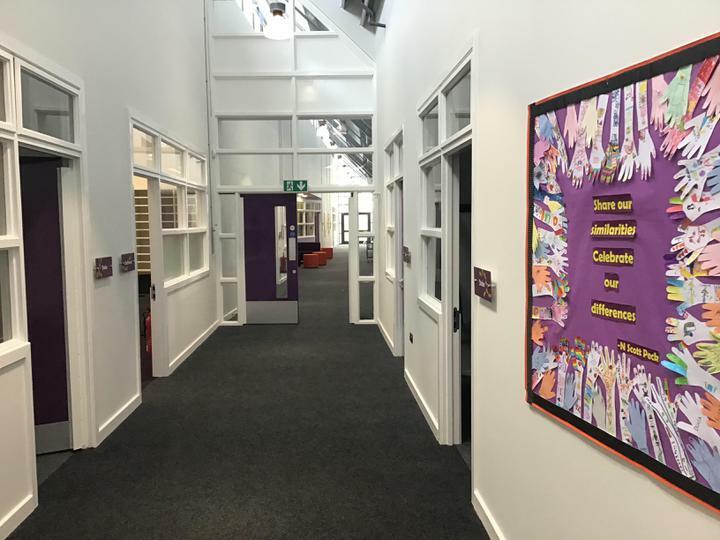 Entry to the school hall will be clearly marked regardless of where you enter the school site. For in-year applications, please contact the school office separately.